Ulta is running a "buy one get one 50% off" promotion on select items in-store and online. I thought I'd do a quick review on these Real Techniques brushes I picked up recently. I am definitely not a makeup junkie. I have a few cheap brushes that I use for years and they start to fall apart. I took advantage of this promotion and picked up this set and this set. Let me tell you - having the correct brushes can make a world of difference in your makeup application. The bristles on all of the brushes are soft but dense at the same time which make it easily to apply and blend out without much effort. I haven't tried everything I bought but I love what I have tried so far. I appreciate each brush has a brush name printed on the handle (make it easy to reference). I also like the travel case they come in. 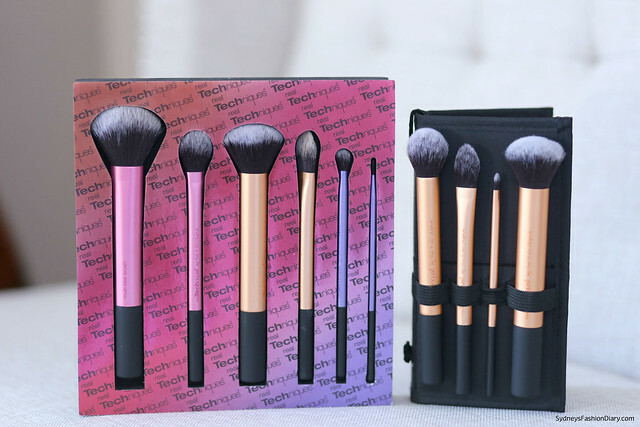 If you are just starting with make up, I highly recommend trying these starter sets before you purchase more expensive ones. Overall, I am super impressed with these brushes. They are such good quality, affordable and deliver great results. You can also grab a coupon for $3.50 off $10 purchase here. Verdict: Definitely get it =) Click here to read my other "Get It or Forget It" posts. Linking up with Manic Monday today. 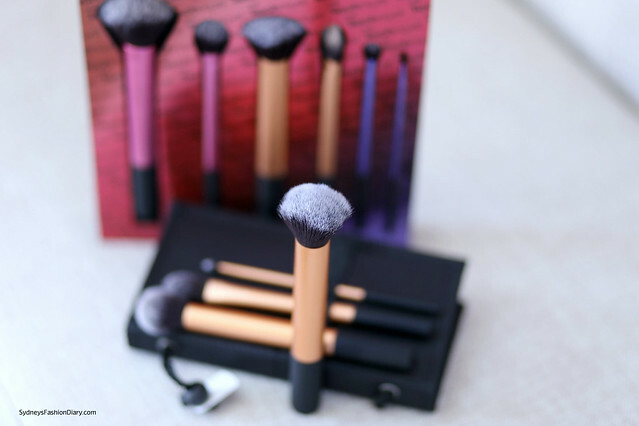 Hmmm...I've never tried these brushes...but I'm always looking for some good ones! Thx for the review! I have one of their brushes and really love it...such great quality for the price!